Added on January 10, 2017 by Willow. 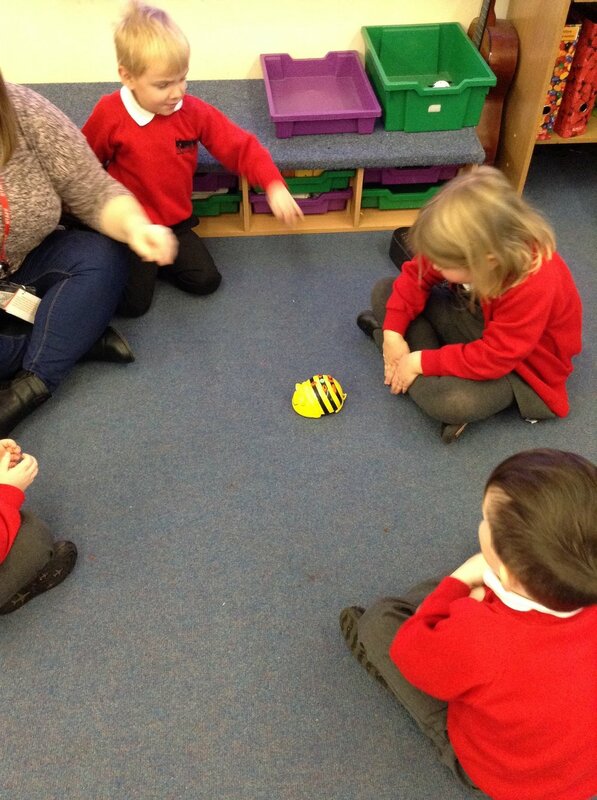 Can you make the Beebot go to your friend? How many times will you have to press it?